I don't know why I was so late to the party on this one, but I tried overnight oats for the first time the other day and YUM!! Not only are they easy to put together, but they are also a huge time saver because I can prepare breakfast the night before and it's ready to go in the morning. There are so many different delicious recipes you can try too...no matter what you are in the mood for - and so many of them are healthy! I recently decided to transition to a more vegetarian diet / lifestyle (just cutting out meat...still eating fish, eggs, dairy)...so I've been really looking for new recipes and ways to incorporate protein into my daily diet. 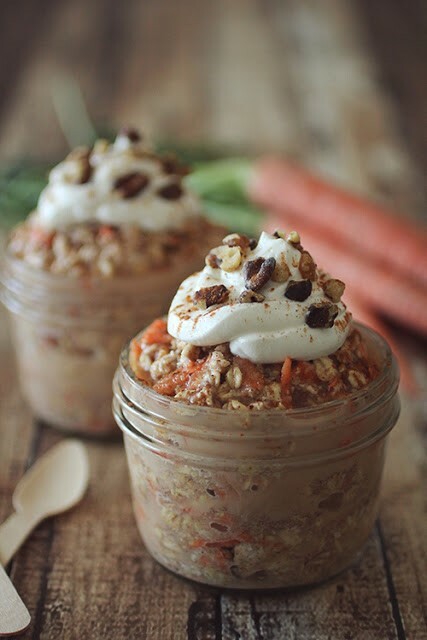 These overnight oats are great because I can use plain Greek yogurt, chia seeds, flax seeds, peanut butter, and even protein powder with them! 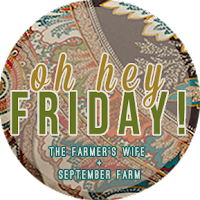 For today's Friday favorites, I'd like to share the three overnight oats recipes that I've made so far, and two that I will be trying next! For all these recipes I've used Quaker Old Fashioned Oats and Ball 16 oz canning jars. The jars are shorter than a typical mason jar and can be found in a 4-pack at Target. 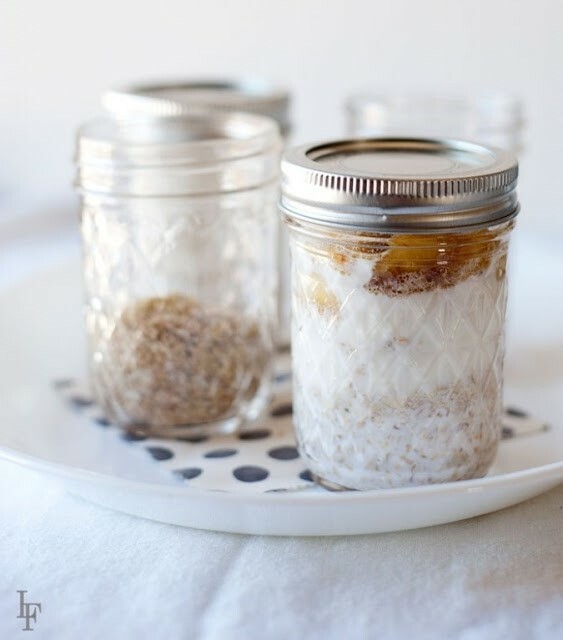 Add the oats to your jar of choice and pour in the milk. Add a layer of blueberries and then a layer of banana slices. Top with honey. Place in fridge and enjoy in the morning, or a few hours later! I found this on the blog, The Breakfast Drama Queen, and it sounded delicious! 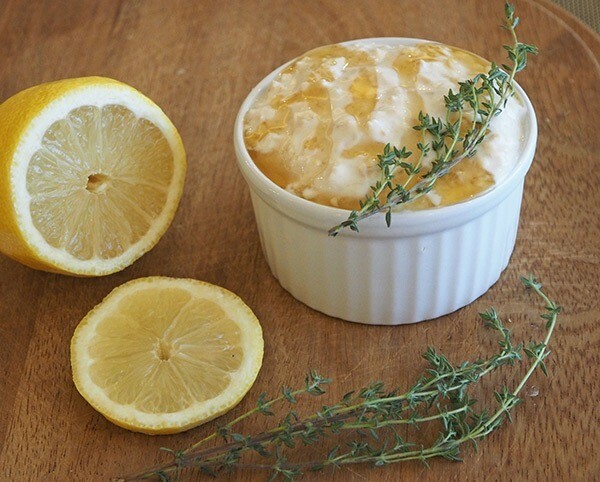 For a direct link to her site - click on "Lemon Thyme and Honey"
In your mason jar, mix together the oats, lemon juice, vanilla, yogurt, and milk. Remove the thyme leaves from the stems and mix them into the oatmeal along with the honey. Cover the jar and leave in the fridge overnight. In the morning, drizzle some extra honey over your oats (if desired) and enjoy! 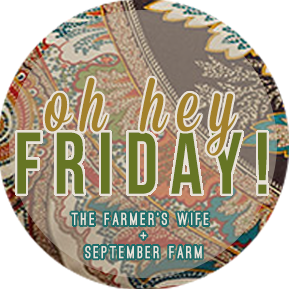 This is another great recipe I found online, courtesy of the lovely blogger, Laura Fuentes. In a small saucepan, heat up coconut oil over medium heat. Add bananas, vanilla, and cinnamon to the heated pan and begin to saute until they begin to break down and juice out natural sugars (takes about 2-3 mins). Add maple syrup, stir to combine and cook for another minute - then remove from heat. Place the oats and milk inside your jar, then pour the banana mixture evenly over the top. Stir to combine and refrigerate overnight. 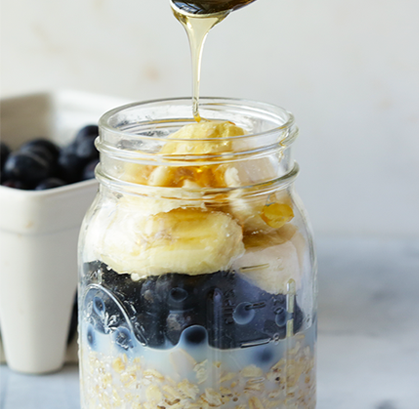 This is the next overnight oats recipe I would like to try! It's chocked full of protien (23g!) and is under 300 calories. The recipe can be found on the blog, Dashing Dish. What a cute idea! This one will be great to make during the holiday season. The recipe can be found on the lovely Jen's blog, Driftwood Gardens. Yum, are these desserts or breakfast, they all look so tasty! I'm super late to this party, too - I've never had them!! These all look SO good though! I don't know why I haven't joined this party either!! Everything sounds delicious!! Thanks for sharing recipes you've enjoyed! 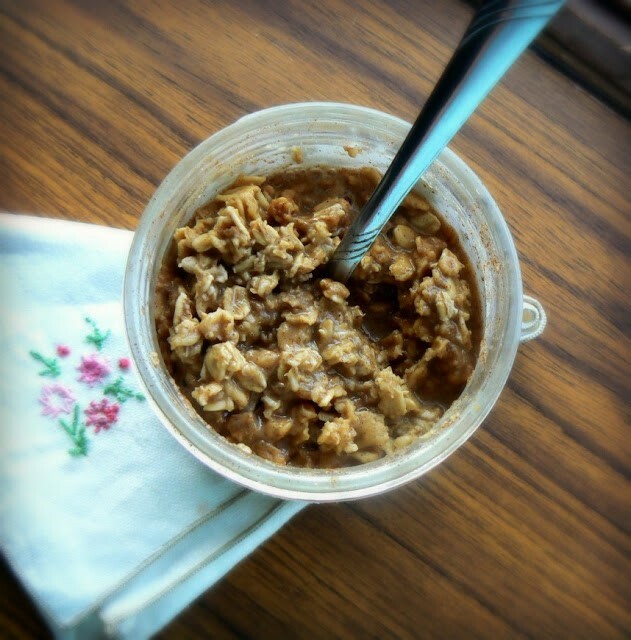 i have never tried overnight oats! lol. i don't know why though, everyone says they are super easy and yummy!